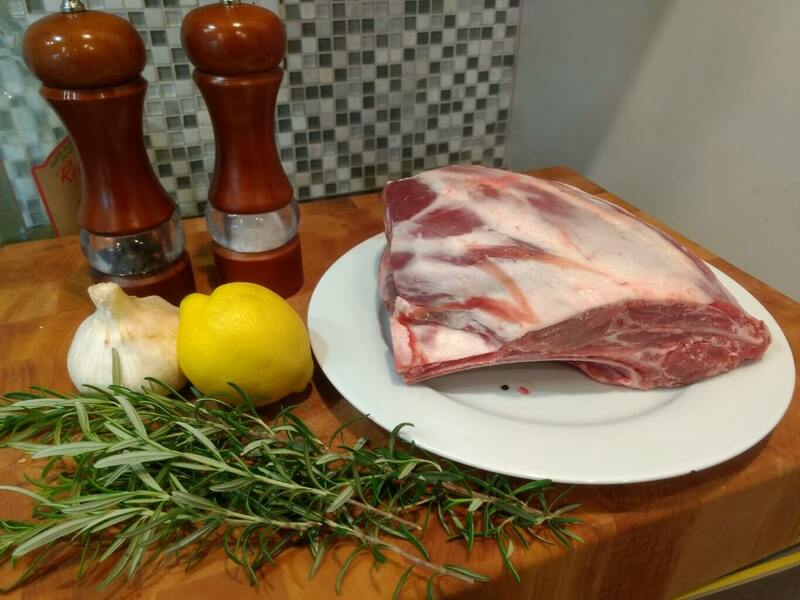 While some people like shoulder chops, I prefer my lamb shoulders whole and braised. 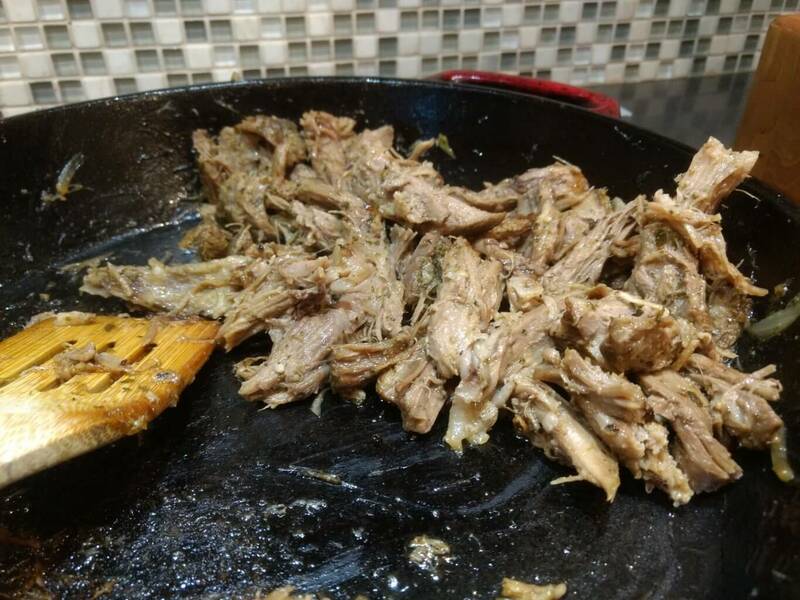 The meat simply falls off the bones and is delicious. Create a simple rub with salt, pepper, rosemary, garlic powder, lemon juice, and olive oil. Then let the meat rest for at least 2 hours – overnight is even better. Braise with wine until tender, then crisp up with the broiler. 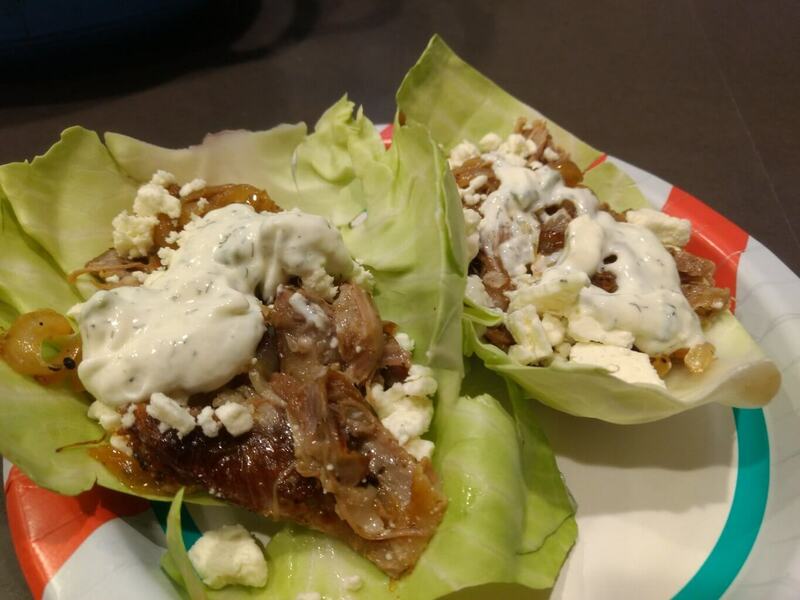 Serve with sauteed onions, tzatziki, feta, and tortillas or a lettuce wrap. Zest the lemon, and put aside. It will be used for the onions once the lamb shoulder is fully cooked. 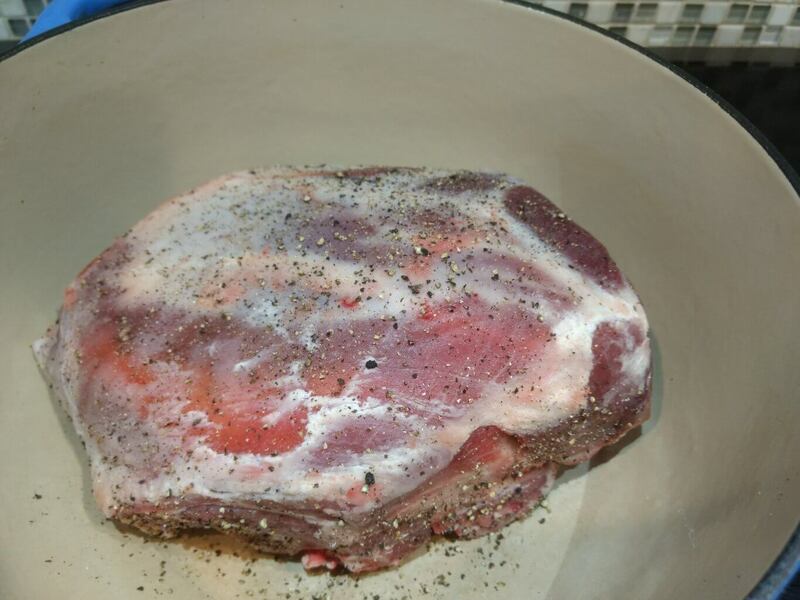 Place the lamb shoulder in a dutch oven, then season with salt and pepper on all sides. 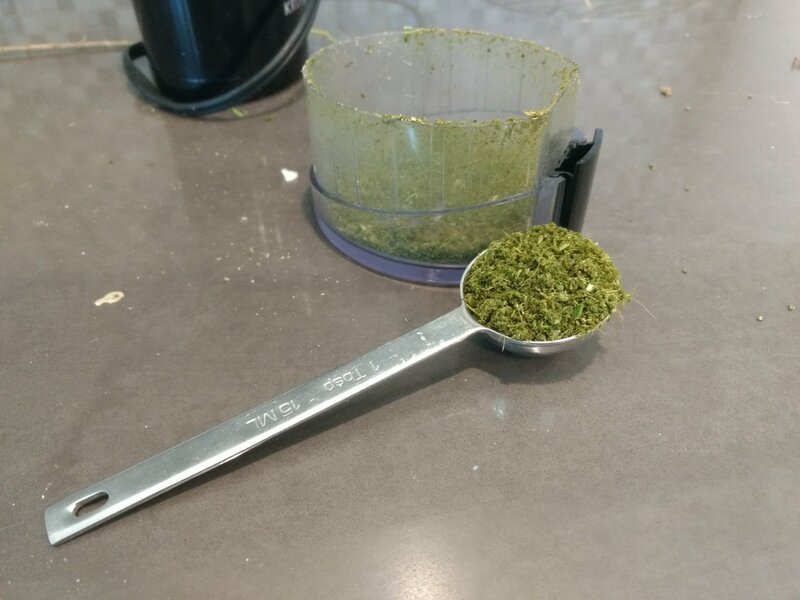 Create a wet rub with garlic powder, diced rosemary (I like to use a spice grinder), a few tablespoons of olive oil, and the juice of the lemon you zested. 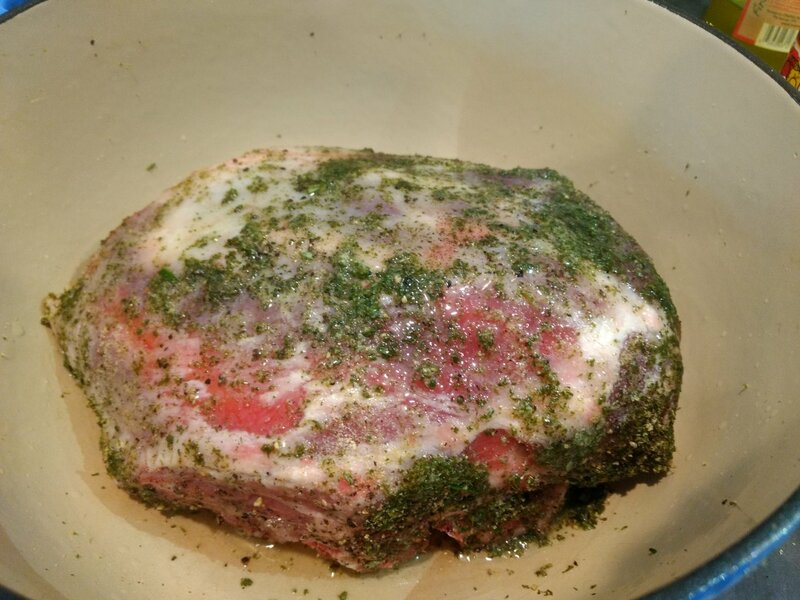 Rub all over the lamb shoulder and let rest for at least 2 hours, preferably overnight. Heat an oven to 325°. Add 2 cups of the dry white wine to the dutch oven, then place in the oven with the lid on. Every hour, baste the shoulder in the liquid. If the pot looks too dry, add some water. After 3-5 hours (depending on the size of your roast) the meat will be tender. You should be able to easily pull the meat with a fork. Remove the lid and turn on the broiler. Cook for about 5-10 minutes until it looks good and crisp but not burnt. Move to a cutting board or pan, and pull apart using forks. Remove the bones and save for lamb stock. In a pan, sauté the sliced onions with olive oil and lemon zest.